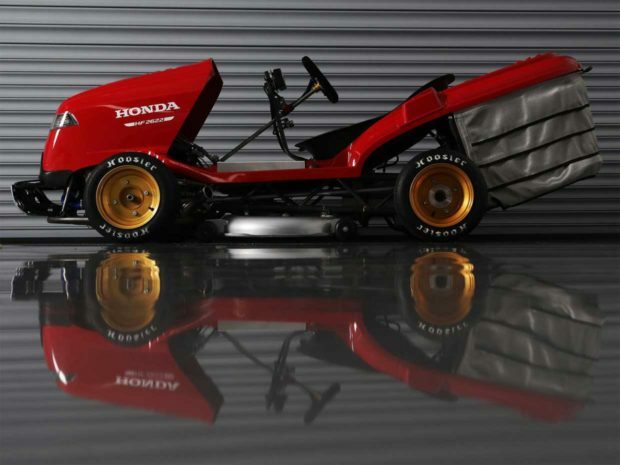 Back in March, we talked a bit about Honda’s Mean Mower. 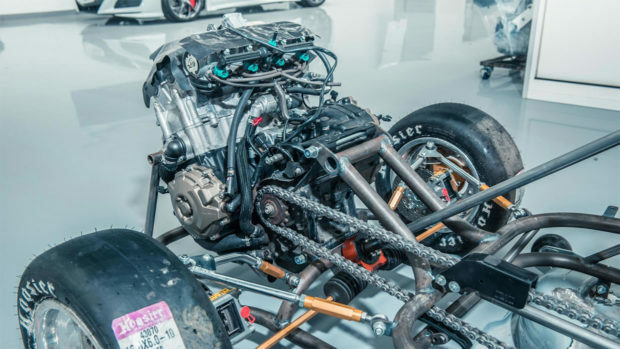 At the time the rig was predicted to hit a top speed of up to 134 mph. 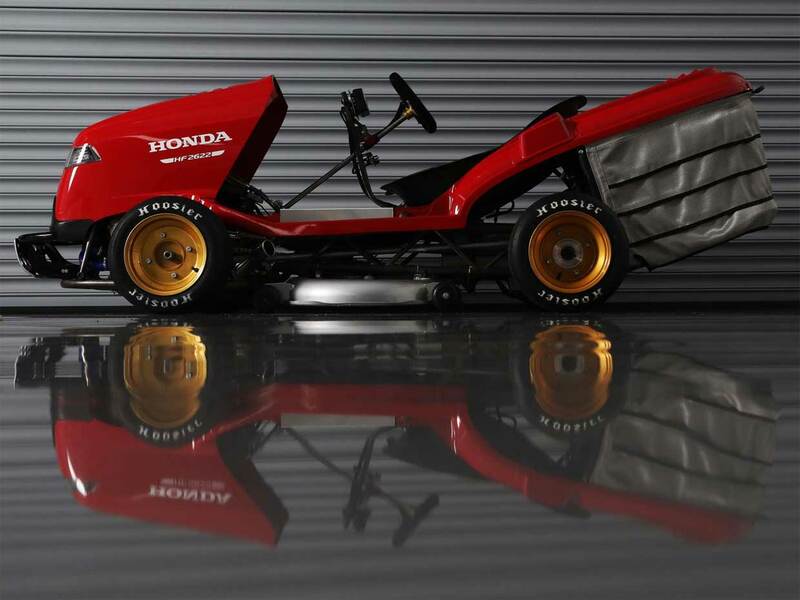 Now that the Mean Mower Mk2 is here and ready to run, Honda has much loftier goals. 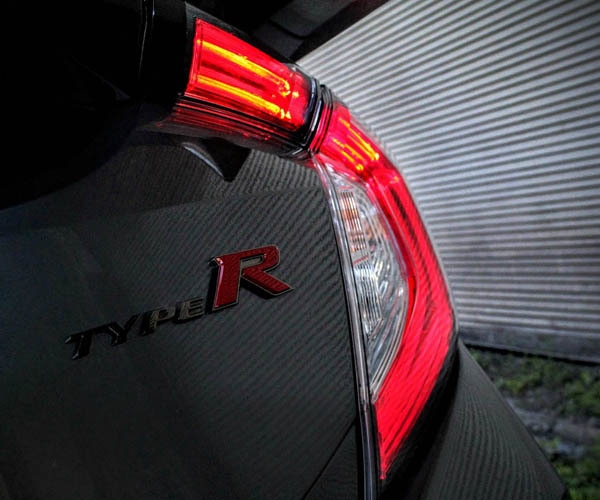 According to the engineers, the 999 cc engine makes 190 hp at 13,000 rpm. That is enough oomph to push Mean Mower 2 as fast as 150 mph. The dry weight of the beast is only 152.3-pounds, so the mower has an insane power-to-weight ratio of 1,000 hp/ton. In the video, you see the beast sans body, and it still looks like a shifter cart on steroids. 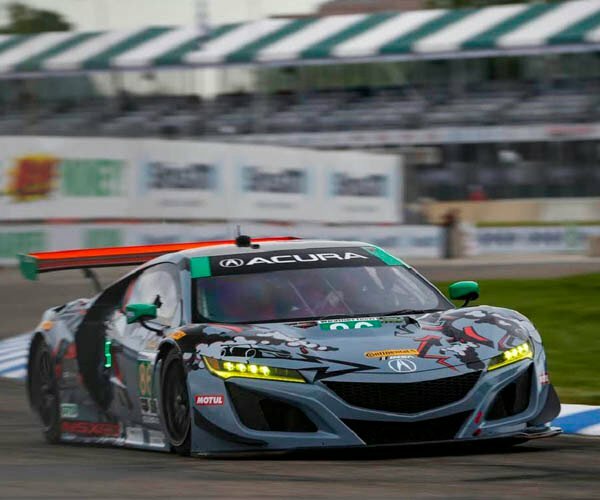 Thought it will wear the bodywork form a Honda lawn tractor when all is said and done. 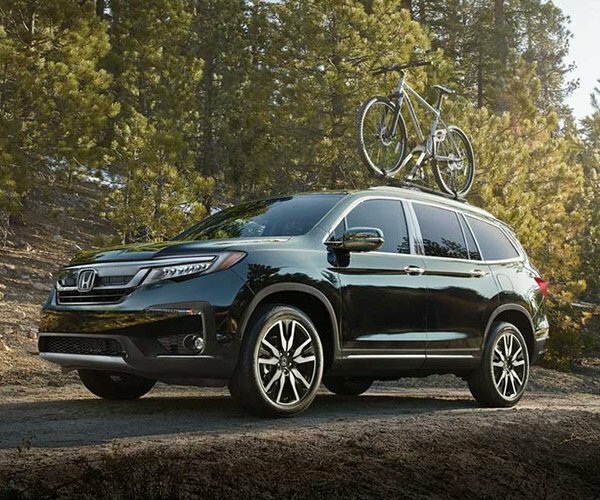 This thing will do 90 mph in first gear and still has a working blade – so grass, look out! 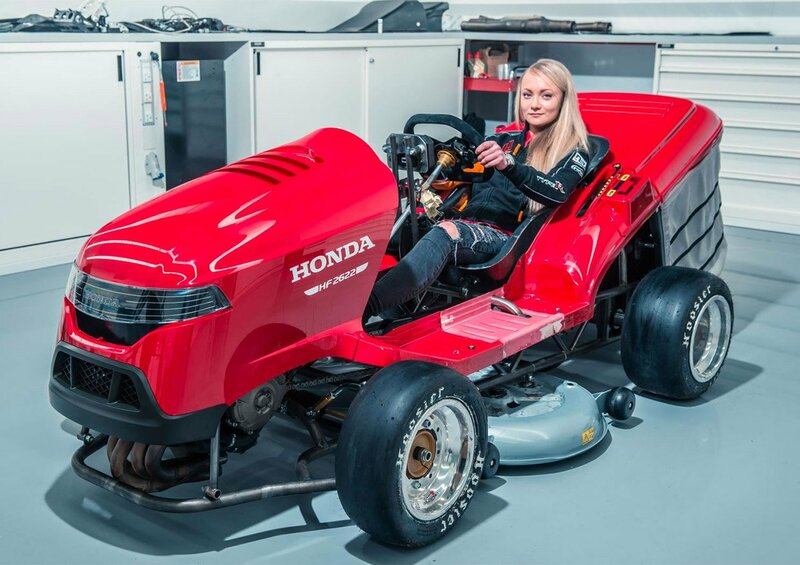 We don’t know when the Mean Mower’s top speed run will happen, but stunt driver Jess Hawkins is sure to have a good time mowing her lawn as she practices with this monster.